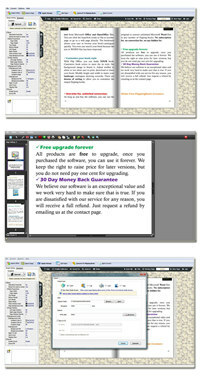 Flip book maker for office professional is a more powerful page turning software compare to the standard version. In addition to convert pdf, microsoft office and openoffice files into terrific flash flipbooks, this page flip tool enables you to embed the magical flipping e-book with video, audio, flash, image, links­. With this software, you can edit any flipping page with multimedia. 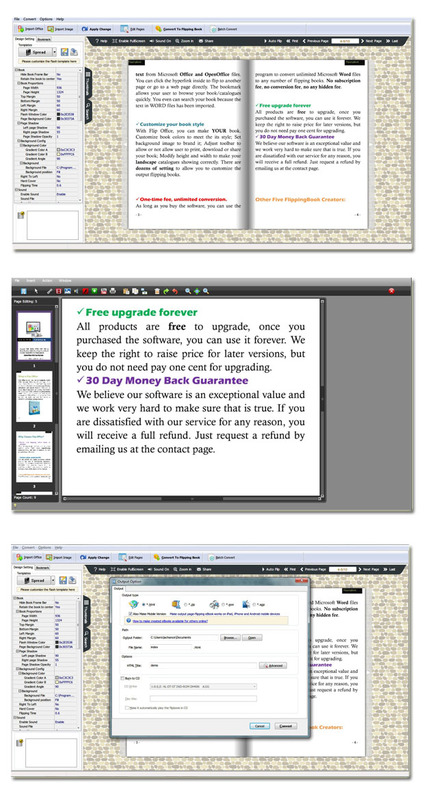 Flip Book Maker for Office Professional is an utility that works under windows xp, windows vista and windows 7. It supports both 32-bit & 64-bit windows editions, therefore it could run faster on 64-bit computers. Estimated download time for Flip Book Maker for Office Professional on a common adsl connection is less than a minute. 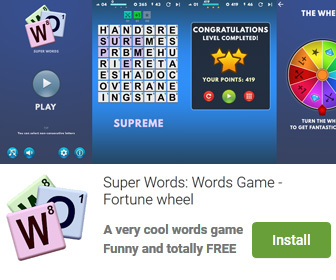 Version 1.7 was released two thousand two hundred forty three days ago by FlipBookMaker Ltd.. Click the green download button to download it now.